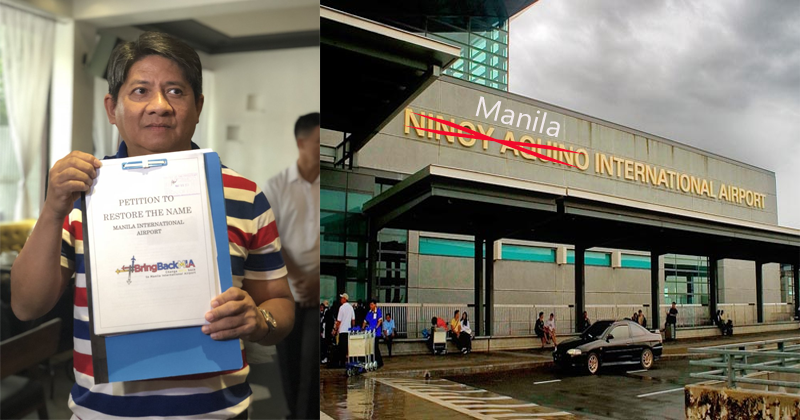 Larry Gadon Naghain ng Petition na ibalik ang "Manila" International Airport (MIA) na ngayon ay Ninoy Aquino International Airport (NAIA). 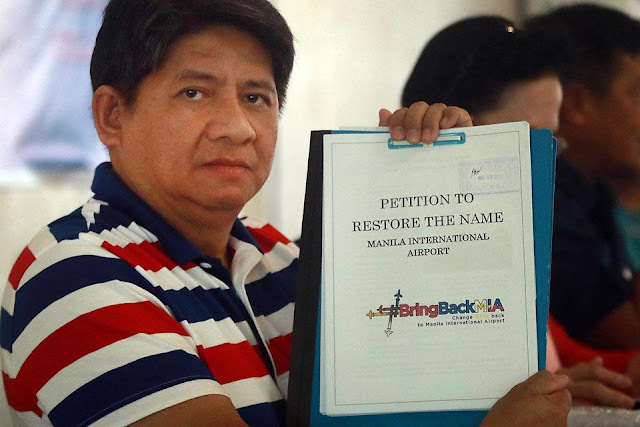 The petition of senatorial candidate Larry Gadon to restore the name of Manila International Airport (MIA) became viral again on social media. Several days ago, the Facebook page Even De Mata reposted the news about Gadon’s petition, reaching thousands of shares on social media. Last year, Gadon started a signature campaign to restore the name of Ninoy Aquino International Airport back to MIA. According to him, he’s collecting signatures from possible supporters of his petition. He claimed that he already passed a copy of the petition to President Rodrigo Duterte and to the Congress. 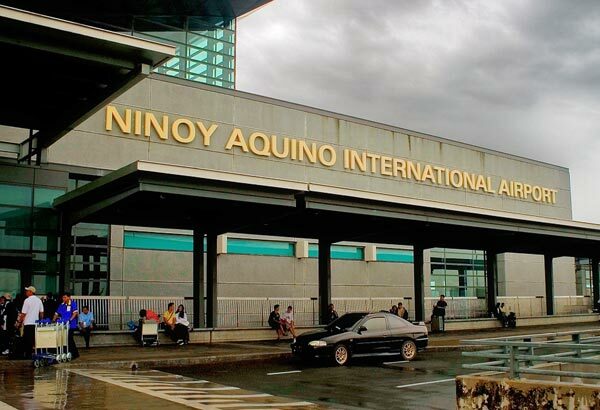 He also explained that he wanted to bring back the old name of NAIA because he believed that there’s no reason to name the said airport to former Senator Benigno ‘Ninoy’ Aquino. “When the Manila airport was turned over by the Americans to the Philippine government, in 1948, after the completion of the present runways in 1961, it was named the Manila International Airport and carried that name ever since. But in 1987, during the term of Cory Aquino, MIA was renamed after her late husband. This was done well in advance of the 10-year prescription period for naming public sites after departed personalities,”Gadon said. Gadon also said that it’s more fitting to restore the name MIA because its located in the country’s capital. “The name Manila International Airport is a proud and storied one. It is recognizable worldwide, redolent of history and fragrant with promise for the future. Let us restore the legacy of such a name to our international gateway, enhance our reputation among our friends abroad, and promote greater unity among our people here at home,” he added. In another forum, Gadon called Ninoy a ‘traitor’ and ‘liar’ who helped to form the New People’s Army in the late 1960s.